Managing money is one of the primary concerns of any student going abroad. When you plan to study abroad the first expense will be the tuition fee then comes maintenance expenses and travelling expenses. As a student when you are travelling from India you can only take 3000 USD worth in cash. You can always pay the tuition fee by wire transfer. But what if there is another way for carrying money? Yes, as the title says, Forex cards are the best way for a student to carry money abroad. How Students Would Benefit From Using a Forex Card? Through the Liberalised Remittance Scheme an individual can do forex transaction within a maximum limit of 2,50,00 USD in a financial year. In the case of students it is obvious that they need to pay hefty amount of money as tuition. 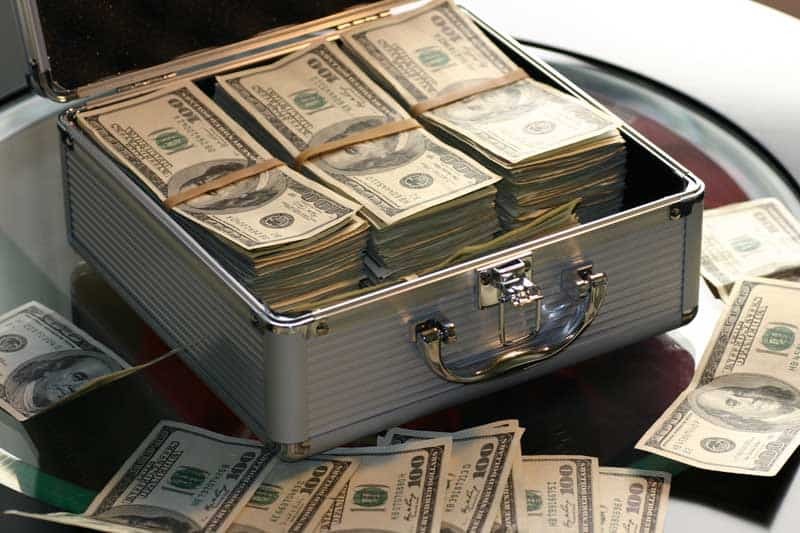 So most people choose to do wire transfer to pay for the educational expenses since you cannot carry more foreign currency as cash than the limit of USD 3000. Students choose to do wire transfers in most cases because of the restrictions imposed by universities in paying the tuition. Depending upon the university, tuition can only be paid by wire transfer or some may even accept forex cards just like debit or credit cards. It is better to consult with the university representative before you jump to any conclusions and make payment. If forex cards are accepted then you are in luck. Besides, forex cards can carry large amount of money, enough for paying your tuition and covering your expenses. 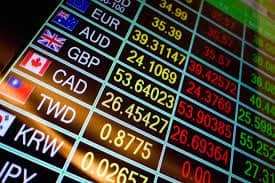 You get better exchange rates always for loading foreign currency in Forex cards than buying foreign currency through currency exchange. Since forex cards do not involve currency notes, of which banks and money changers have a limited supply, they are more inclined on providing a forex card rather than foreign currency as cash. This gives better exchange rates on buying/ selling the currency in your card. You can easily encash the remaining money in your card once you are back from your trip abroad. Carrying currency in forex card is convenient as it is safe from getting lost and it is easily manageable. You don’t have to flash a bundle of cash when making payments, you can simply use the card without letting anyone know how much money you are carrying. Forex cards are free of transaction charges abroad and sometimes even offer free ATM withdrawals. Since the card contains the currency of the country you are in, there is no conversion charges involved when making any transaction. The debit or credit card that you possess can also be used like this but it incurs a Transaction charge every time you make a payment. This can be from 2-5% of the transaction amount excluding the conversion rates. Most cards offer free reloading over online banking if you happen to have a bank account. But mind you not all providers offer reloading for free. Depending on the service provider you choose for your card, the benefits can vary. You have to choose the one that suits you most. Forex cards can also be used to book flights or make purchases online. Generally a forex card is just like cash in the form of a card. It’s the best of both the worlds. A forex card is flexible in use just like the plastic it is made of. Forex cards can be used anywhere just like a credit or debit card. Without any additional charges you can use it to pay your bills, pay for that favourite dress or t-shirt you bought from amazon and even pay for movie tickets. No special equipment is needed as any POS machine will do. They can be used to pay your bills, withdraw cash from ATMs or purchase grocery from the supermarket. They are secure as your normal cards with the EMV chip and security encryption. You don’t have to worry if you even lose the card. A backup card is always provided along with the forex card so that you can use it in case of an emergency. You are more likely to carry USD to when you are travelling to other countries or Euros or British Pounds. Because of the wide acceptance of these currencies you can exchange them anywhere for the local currency. But multi-currency forex cards allows you to carry multiple currencies when you are on a trip to multiple countries. You can load the currency of the relevant country into the card and keep track of it easily. You don’t need to look for exchange houses or banks when you need the local currency. This can be supremely beneficial to you if you are in transit through several countries. With Multi-currency forex cards you don’t have to look for another forex card or currency exchange. You can use the one you already have. You just have to load the currency into it. A forex card can be readily processed and issued provided you have submitted the necessary documents. Unlike foreign currency exchange that depends upon the stock of cash available with the money changer or bank, forex cards have no problem when it comes to stock. A forex card can be issued in any volume irrelevant of the stock because of its digital nature. Even if you lost the card you can use the replacement cards provided along with the welcome kit as backup. You just need to notify the forex card provider to enable the backup card and block the old forex card. The most beneficial aspect of any forex card is the ease in sending money to the students by their parents. Parents just need to load the money in the forex card and voila! Money is credited abroad to their child’s forex card, for day to day expenses. Points To Consider Before Buying a Forex Card. 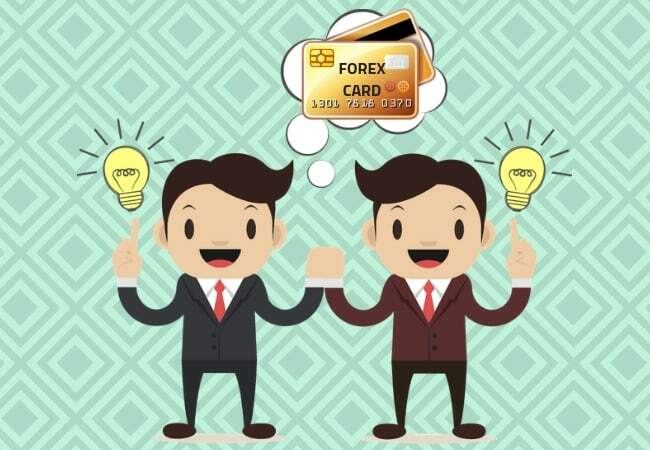 While a Forex card is one of the best decisions you are going to make, you also have to understand what you are buying, both it’s pros and cons. The facilities provided with a forex card are dependant on the issuer of the card. Not all forex cards have the same facilities or feature. Like free ATM withdrawals or free reloading. Better to inquire this before you make purchase a forex card. Always keep your options open. There are a lot of forex cards out there. If you are looking to pay the university fee using a forex card, ask the advice of the university representative about this. They often have certain procedures involved in making the payments. Single Currency Forex Card: Can only be loaded with a single currency type. Multi-Currency Forex Card: Can be loaded with different currencies. Some cards can accommodate upto 16 different currency types. These cards can be beneficial for frequent travelers or a student whose travel includes transit through various countries. During these times you don’t have to look for a currency exchange or worry about the exchange rates as you’ve already loaded the necessary foreign currency in your card. Choose the type of forex card based on your needs. Just like your debit card a forex card also has an expiration date. Most cards are valid for a period of 5 years. Forex cards are liable to every foreign remittance rule issued by the RBI. Our blog post on international remittances rules explains more about this.